This is luxury elixir and extremely versatile for using alone or adding to your favorite lotion, shampoo or just using on for your scalp or various skin ailments. Jojoba Oil is the one carrier oil that closely resembles the skin's natural human sebum. Jojoba Oil is actually a vegetable wax from the Jojoba Bean.A person can use this elixir without fear of breakouts. 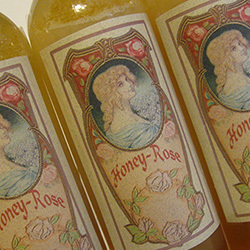 It is also effective on problematic skin conditions like eczema, psoriasis. Jojoba oil soothes irritated skin and increases the natural production of collagen. It also provides effective protection against sun and fights the signs of ageing like wrinkles and fine lines. Even with oily or sensitive skin, Jojoba oil will help to balance the skin's sebum, so it moisturizes dry skins and eases the oil production in oily skin. 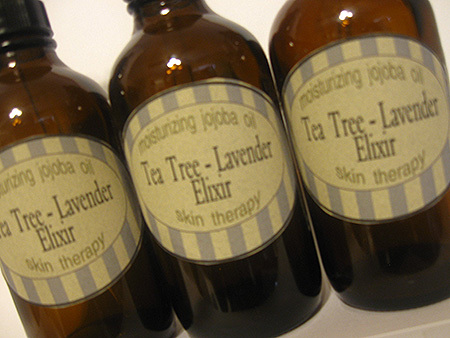 Jojoba oil is anti-aging and the only face moisturizer. I myself use on my skin. I am a label reader and it's scary what is in some high-end facial products. Apply 2 or 3 drops of this jojoba elixir to your favorite lotion or moisturizer (our Castor Oil Skin Repair has this blend in it). Use 2 or 3 drops in palm and apply to skin - or massage into scalp. 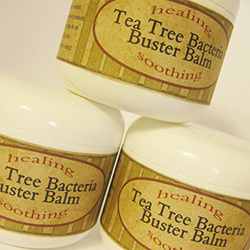 Use this product for treatment of acne, boils, impetigo, eczema, blisters, burns. Be sure to soak for at least 20 minutes. 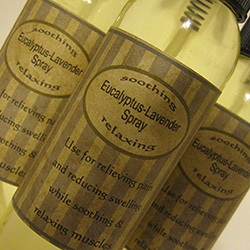 Ingredients: Jojoba Oil, Tea Tree, Lavender & Vitamin E.